A Conditional Sale car finance agreement is very similar to a Hire Purchase agreement, except that you automatically own the car once you have made all of your repayments. This means as soon as you sign the contract you are the owner of your new car! You can either put down a deposit or offer your current car as a part-exchange, and once the finance company have paid the dealership, you will be ready to collect your car. Fill out our quick and easy online application form. 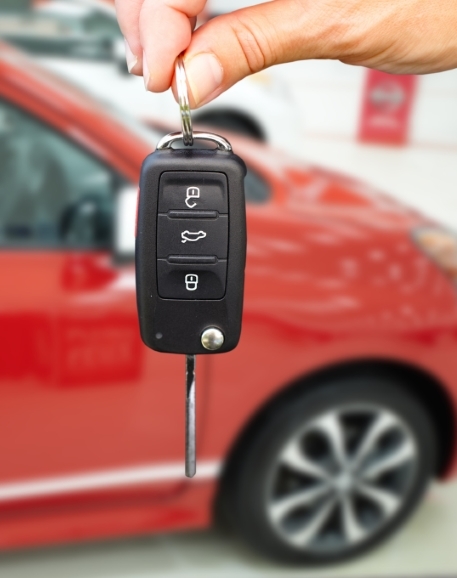 Once you’ve been accepted with one of our lenders, you are free to choose a car. Agree to the terms of your finance agreement; once you’ve signed your documents you’re free to drive away! Why choose Refused Car Finance? ✓ We approve 98.4% of applicants! ✓ Good credit, bad credit or no credit history all welcome! View our fantastic range of cars from a selection of dealers that we work with across the country.